BME has several projects that are in various stages of development. 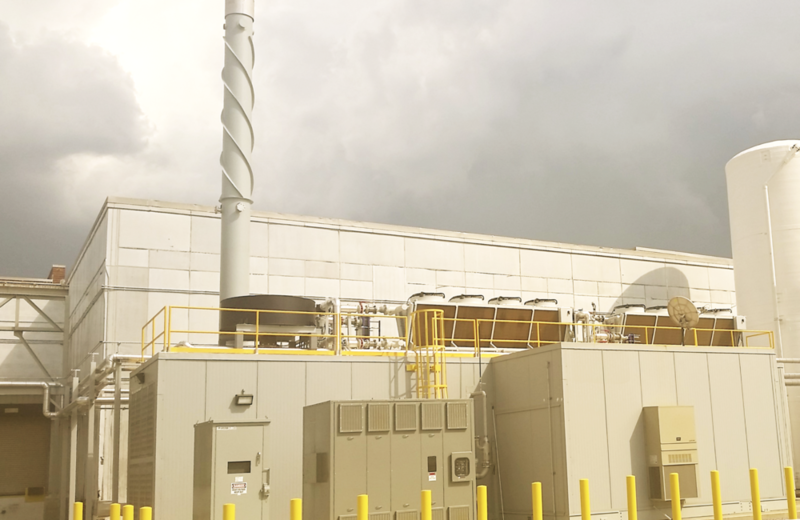 The projects that we are pursuing in the Midwest, Northeast and Southeast United States cover a variety of waste and power verticals including anaerobic digestion, waste to renewable natural gas and waste to electricity. Additionally, we are working in partnership with another company on a plastic waste to fuels project. Please check this website regularly for announcements on our new projects.